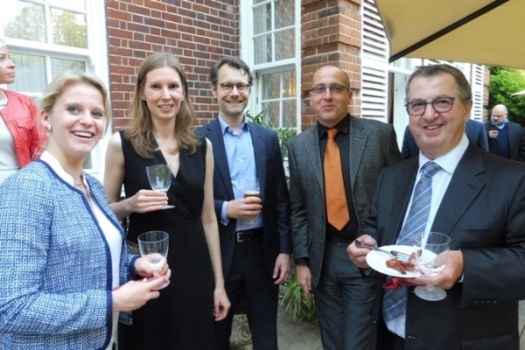 The CBCC's first Summer Garden Party, preceded by the Moravian Silesian Region's Investment Seminar, was held on 8 June. 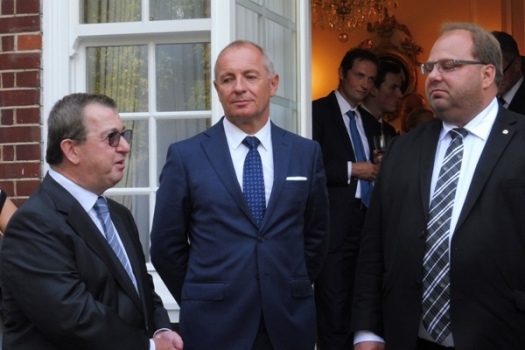 The Czech British Chamber of Commerce held its first Annual Summer Garden Party at the residence of the Czech Ambassador to London, H.E. Libor Secka, in Hampstead, on 8 June 2016, from 6:30pm. 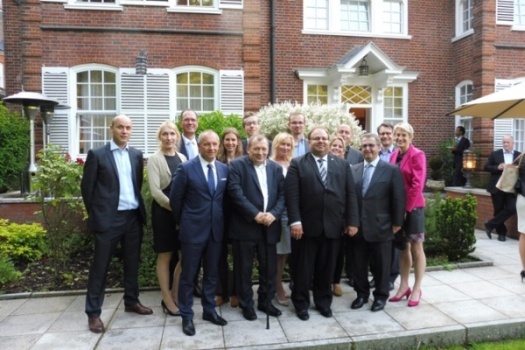 Before our Summer Garden Party, at the residence on the same day at 4pm, the Embassy was also hosting the Moravian Silesian Region's Investment Seminar. The region's representatives shared a valuable insight into opportunities presently on offer and ones to look out for in the future in the Czech Republic. Both events provided a great chance to spend an afternoon and evening with top leaders in business and commerce as they address today's most competitive challenges and to network with our members and contacts. The Garden Party was a great success and one of the most important highlights in our events calendar this year. We hope to see you next year.